Love this coat, looks a bit like a print from the UK, nice style! Bonjour from FRANCE, Sand. 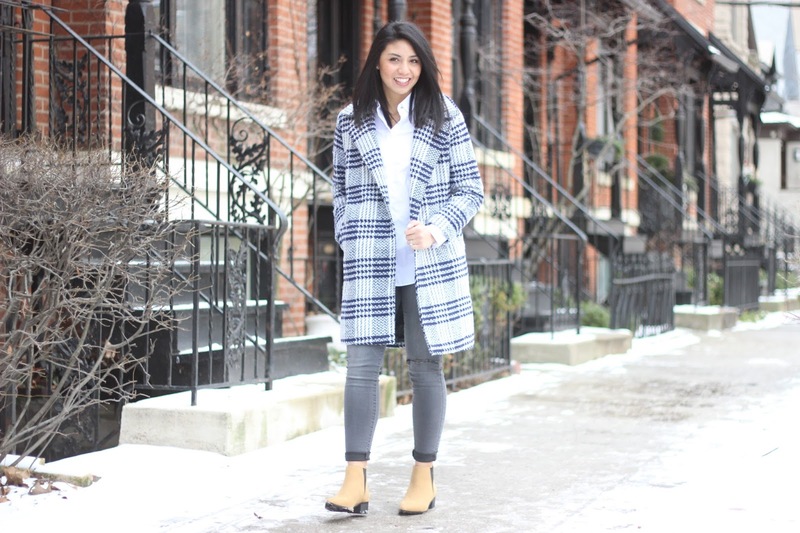 Super in love with plaid coats and yours is amazing! Rach, I am loving this cute plaid coat! Such a statement piece which is always welcome in the winter when coats are all people really see! Happy Monday! This is such a cute plaid coat! Love it paired with the grey jeans too! Happy Monday! This coat is so cute!! Love how you styled it!! I love this coat! The cut is super flattering. I've been eyeing one from J. Crew, but I'm hesitant because I wouldn't get to wear it often in California! How gorgeous babe!!! Have a great week! It is so true! Thanks Amy Ann! Love the plaid coat! So chic, Rach! Sending you much love!!! Such a cute outfit! I'm loving that plaid coat and can't believe how cheap it is. Such a steal! That coat is lovely! You look stunning. 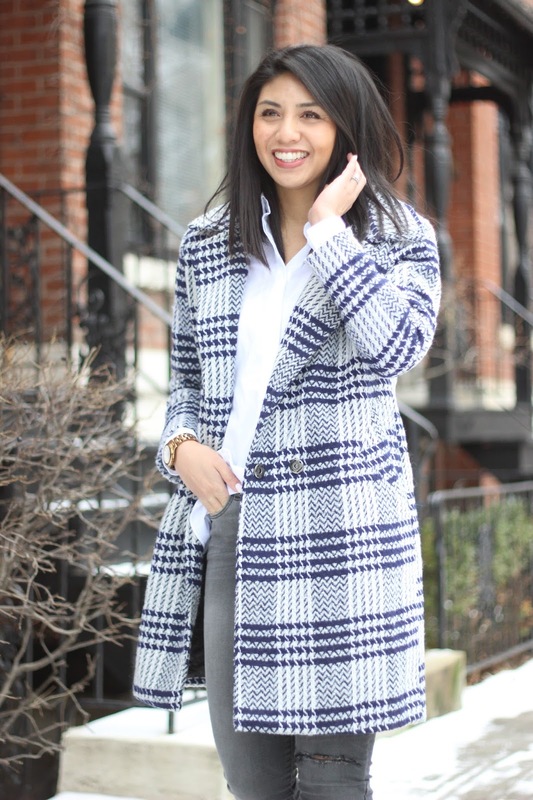 A patterned coat adds so much character to a look! This one looks like a steal! Love it! What a lovely statement coat – you rock it! That coat is awesome! I can see it going with so many good pieces too. Absolutely loving this coat!! Looks so cozy for this freezing weather! That is a gorgeous coat, I love the colorway. You look lovely. Love this jacket Rach! So pretty! Have an amazing week! What a lovely jacket! I love the layout of your blog too! I think we have something in common… pink!!! Have a good week! 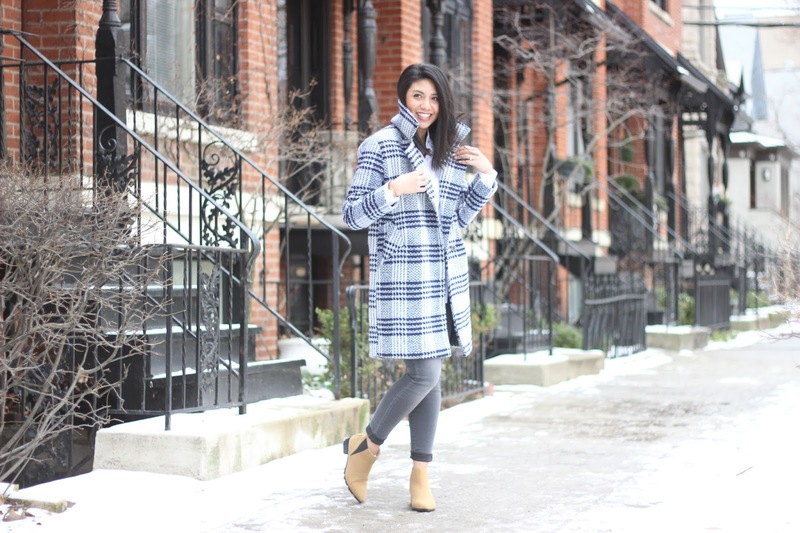 Such a cute plaid coat and I'm in love with your booties! I cannot believe they are from Old Navy! That coat looks amazing on you! Well, I think I'm obsessing over your coat — and your jeans, too! Such a great coat! I love the color, perfect for winter! Beautiful!! This is such a cute look! That coat is so perfect and even better that it was such a score! I also really love the jeans. They seem like a perfect slightly destructed option! Such a beautiful coat, I love your outfit! Love your coat!! Looks stunning! I love fun pieces like this coat <3 Those boots are really cool, too. Love the style of the coat! It really elevates the entire outfit. 🙂 Looks super chic. Absolutely love this coat on you! 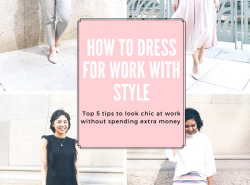 It's the perfect piece to dress up or down! I dont blame you! I am in total envy now LOL love it! Hope you have a great day, sending love! I love the coat…the plaid design is so beautiful! you rock the plaid very cute! Love that coat. The colour and pattern are lovely. That plaid coat is totally a show stopper!! I love the elegance and edge it gives to the whole outfit and that you styled it very simple to give it room to shine on its own. You are such a vision!! Thanks Meron! Thanks for stopping by! What an amazingly chic winter outfit! That plaid coat is such a gorgeous piece! 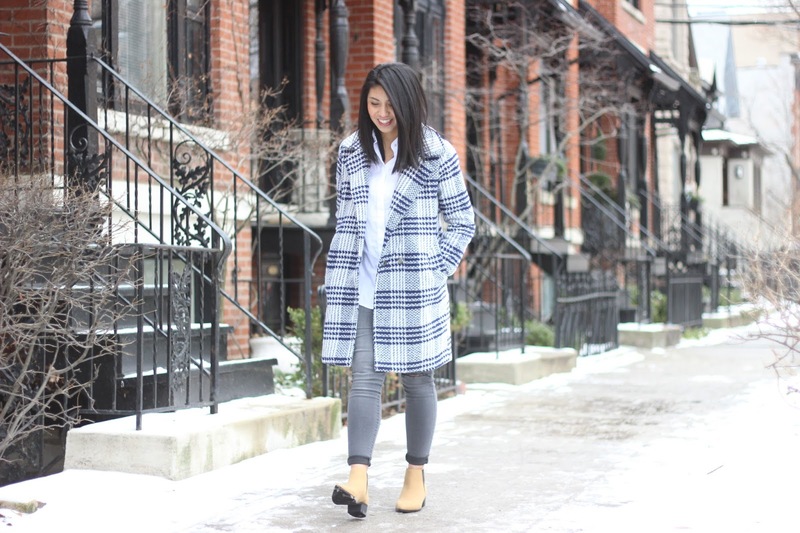 Totally loving the colors on this plaid coat… and you look so chic! OMG what a lovely coat!! So unique!